You know, a caching plugin like WP Fastest Cache or WP Super cache will help you to improve the website speed by serving cached files. For optimizing the website speed more, you can use an image optimization plugin. Here at AWPGuide, we are using a premium plugin called ShortPixel. For beginners, you can go with a free solution. in this post, we are going to show you how can you use WP Smush WordPress plugin for optimization. First of all, go to your WordPress admin area, add new plugins. There, you need to install the WP Smush plugin. Upon activation, you will be redirected to the plugin’s dashboard. Make sure that you have enabled the optimize on upload option. This will help you to compress all images while you upload them. Also, you will be able to see all the image size on the page. If you got additional image sizes, you can list them on the page. The pro version of the plugin will help you to unlock more features. Once you configured the plugin, click on the bulk smush button. It will optimize all the images. The plugin will start optimizing the images. Within a few minutes, the plugin will optimize all those attachments. If you have got so many images on your media library, it will take some time. The plugin will also support directory optimization. Choose the directory smush option and select a folder to optimize. You can choose the theme’s folder or any folder that you like. On the plugin’s page, you can see how much images that plugin got optimized and how much disk space got saved. By optimizing the uploaded images, you can save bandwidth, disk space and can serve images faster to your website visitors. Also, you need to try a lazy load plugin called BJ Lazy Load for speeding up image serving in WordPress. 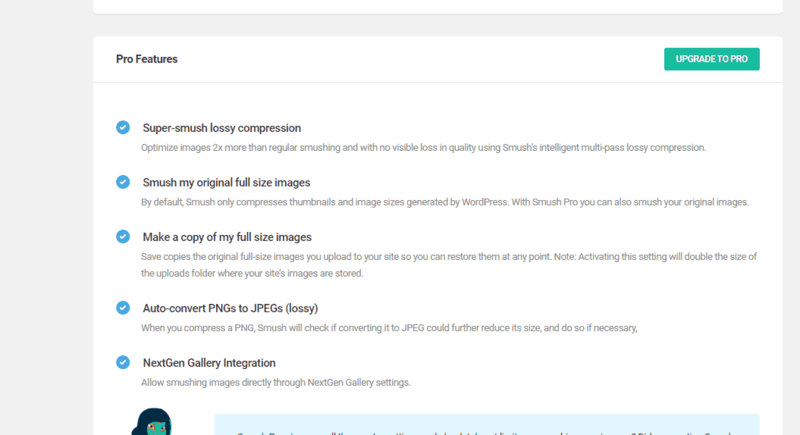 This is how you can use WP Smush WordPress plugin for image compression. Another hosted alternative is TinyPNG. Do you want to optimize your WordPress images for speeding up the blog? 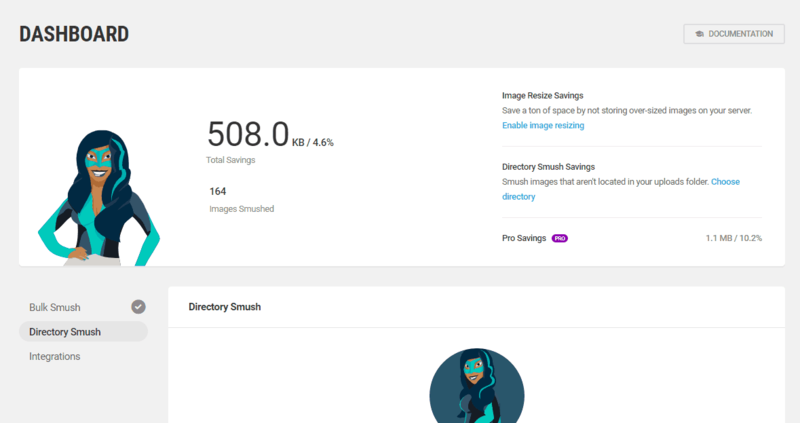 Well, here is a free image optimization plugin called WP Smush. 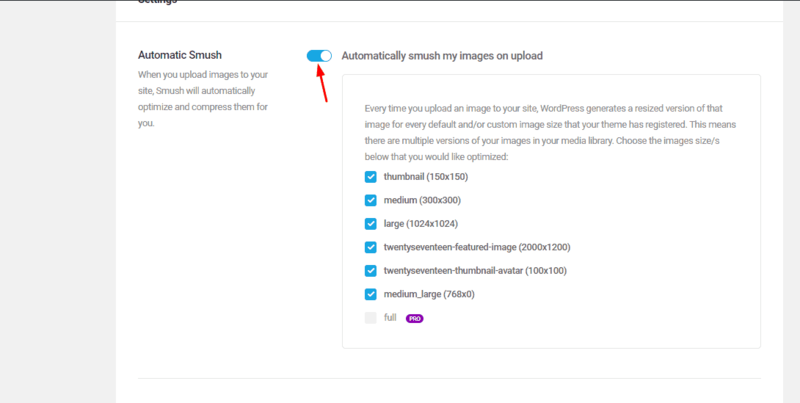 In this post, we will show you how can you use WP Smush for optimizing images. Finally, I have found it. Thanks, Christina for the article. Especially for your internal linking. That’s how I found this post. I am looking for a theme for my blog. It’s a magazine blog. Can you suggest me one? In our case, we will use the Genesis Framework. See our list of best WordPress theme shops in 2019. From there, you can get the best design. For saving disk space, bandwidth and for serving the images faster, you need to consider using an image compression plugin. It will help you to load the website faster. I think my images are losing quality. Is there any other plugin that you recommend? Try ShortPixel. We are using it on our blog. It saved so much disk space. I was using ShortPixel free plan. But now, shifted to this WP Smush plugin. Glad to hear that, Jack.